Every week in October, we give you at least one Halloween related post whether it be the Music Video Of The Week or Single Of The Week. What we have right here is a little different than what we usually do, but it’s your Halloween related music video of the week. There have been tribute bands for as long as I can remember, but there have never been any like Mac Sabbath,a band that combines fast food culture with Black Sabbath music. The band parodies McDonald’s characters in a way that would make GWAR very proud with amazing costumes. The band is made up of Ronald Osbourne (parody of Ronald McDonald and Ozzy Osbourne) on vocals, Slayer MacCheeze (Its Motorhead meets Mayor McCheese) on guitar, Grimalice (Alice Cooper meets Grimace) on Bass, and the Catburglar (Peter Criss meets the Hamburglar) on drums. We grabbed a live video from Consequence of Sound‘s Youtube page for the band’s track Organic Funeral which is a parody of Black Sabbath’s Electric Funeral. The music is awesome and the lyrics are even better so I have to give the guys kudos for the lyrics. You definitely need to check these guys out as they head out on tour. I will have the tour dates for you guys below, but for now check out the video and check them out on Facebook as well. For this week’s album of the week, we are turning to the Godfathers of heavy metal to help us with the pick. 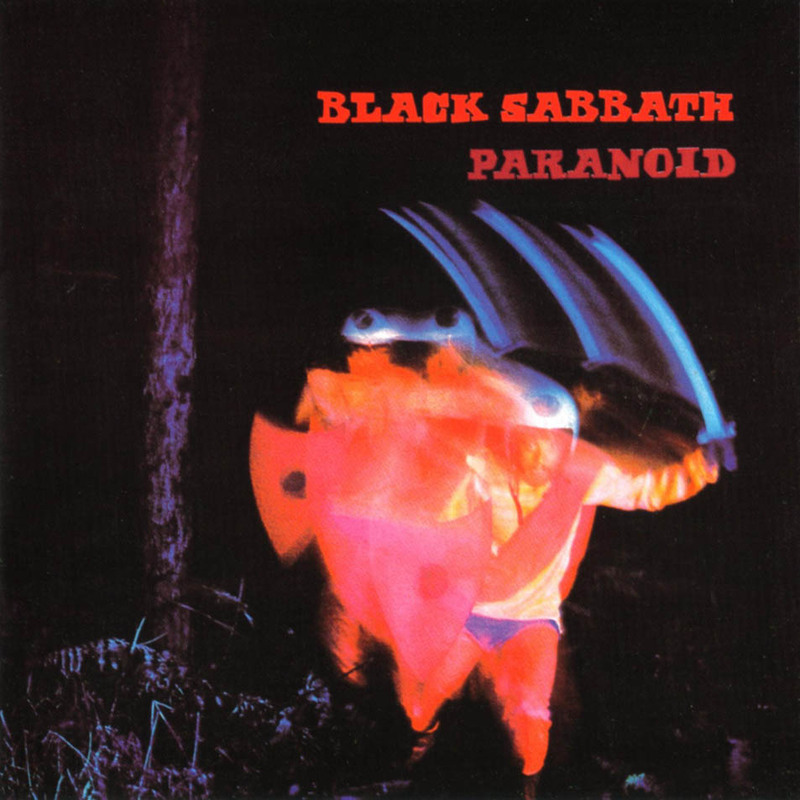 The album we chose is Black Sabbath’s second studio album Paranoid which was released on September 18, 1970 and in two days time that will mark the 45TH anniversary of the album’s release. The band once again was made up of Ozzy Osbourne (Vocals), Tony Iommi (Guitars), Geezer Butler (Bass), and Bill ward (Drums). For 43 years, this was the band’s only album to ever top the charts in the UK until the release of 2013’s 13. When it came time for this album, the band wanted to capitalize on the success of the self titled debut, so in June they hit the studios and in four months they released the album which features many of the band’s concert staples like War Pigs, Fairies Wear Boots, and the title track. 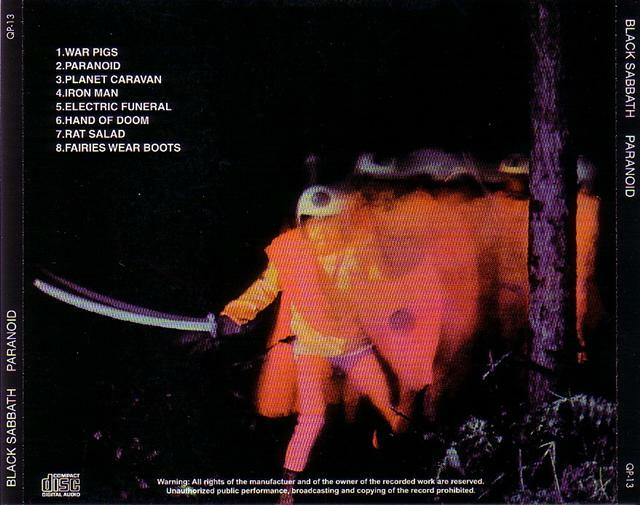 The band originally wanted to title the album Walpurgis, but then it was shortened War Pigs. 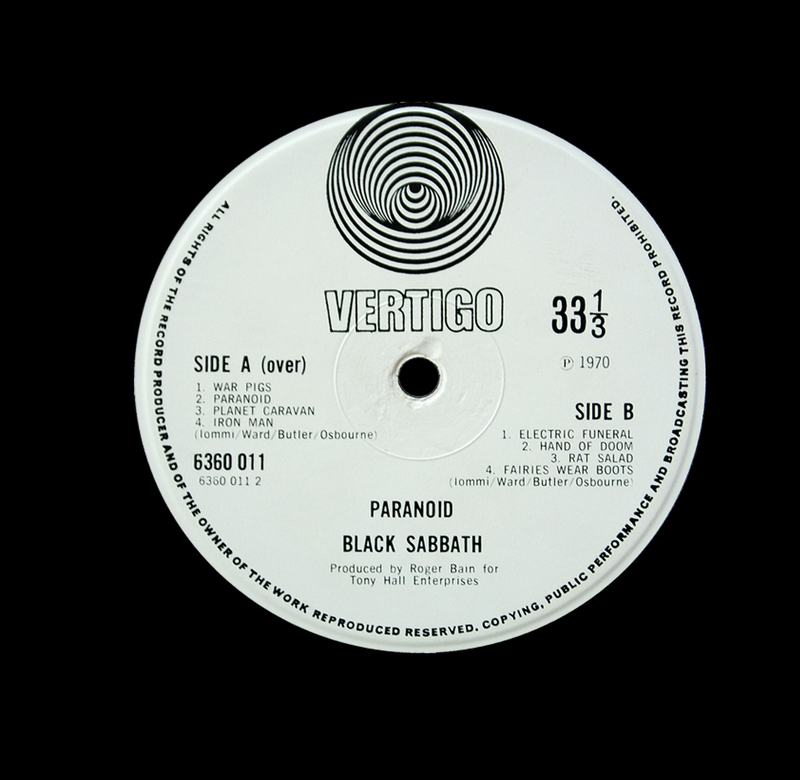 Not long afterwards, the album title was changed to Paranoid because the record company felt that was a potential single. Butler explains it to Classic Rock Magazine, “I wanted to write a song called ‘Walpurgis’ – you know, the Satanic version of Christmas – write it about that Satan isn’t a spiritual thing, it’s warmongers. That’s who the real Satanists are, all these people who are running the banks and the world and trying to get the working class to fight the wars for them. We sent it off to the record company and they said, ‘No, we’re not going to call it that. Too Satanic!’ So I changed it to ‘War Pigs’.” As far as where it placed on the charts here in America, it peaked at number 12 on the Billboard Top 200 charts and it went four times platinum. My Final Thoughts-What more can I say about this record other than the fact that it’s probably the greatest Sabbath record of all time. Look at how many songs on this record are concert staples whether it’s played by Sabbath or Ozzy (solo). That is why I am giving the album five stars out of five for a final grade.